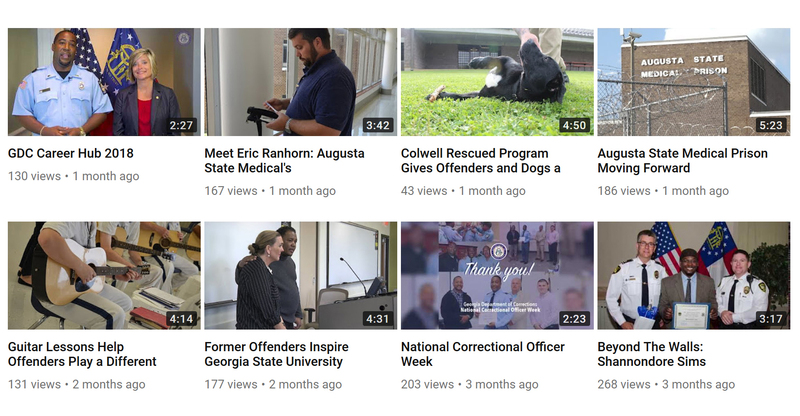 Thank you for visiting the Georgia Department of Corrections web site. This site is designed to make it easier and more efficient for Georgia citizens and businesses to interact with state government. We strive to provide online resources in a safe, secure manner that respects your privacy when you visit our sites. 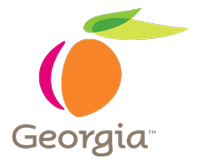 This privacy statement addresses the collection, use, disclosure and security of information that may be obtained by theGeorgia Department of Corrections when you visit this site. The links made to other websites. If, during your visit to the Georgia Department of Corrections web site, you voluntarily provide personally identifiable information, we will collect such information. The information collected, whether or not personally identifiable, is not limited to text characters. It may include audio, video and other graphic formats that you send us. Information is retained and used in accordance with existing laws, rules, regulations, and other policies. Depending on the specific service or transaction, the Georgia Department of Corrections may share personally identifiable information among its employees or with other State agencies in order to provide the service or complete the transaction. We will not disclose any personally identifiable information collected online to entities outside of State of Georgia departments and agencies unless you have given us permission, or in cases where the information is public information under the Georgia Open Records Act O.C.G.A. 50-18-70 et seq., or other applicable laws. Information collected through the Georgia Department of Corrections may be subject to examination and inspection, if such information is a public record or not otherwise protected from disclosure. The Georgia Department of Corrections web site may occasionally use "cookies" to customize your browsing experience. Cookies are simple text files stored by your web browser that provide a method of distinguishing among visitors to the websites. It can also be used for customized features such as a "shopping cart" for online purchasing. Cookies created on your computer by using our website do not contain personally identifiable information and do not compromise your privacy or security. You can refuse the cookie or delete the cookie file from your computer at any time by using any one of a number of widely available methods, however, this could interfere with your ability to use our site. The Georgia Department of Corrections web site uses several tools, policies and protocols to safeguard the submission of information through the site. Security measures have been integrated into the design, implementation and day-to-day operations of the entire operating environment as part of our continuing commitment to the security of electronic content as well as the electronic transmission of information. In order to further secure your privacy, do not divulge any passwords or sensitive information (e.g., credit card number) to anyone in a phone call or e-mail. When you are finished with those applications that are password protected or required the input of your credit card information, you should always close or otherwise exit the browser page. E-mail is not a secure form of transmission. The Georgia Department of Corrections does not recommend that you submit sensitive or personally identifiable information via e-mail. If you choose to provide us with personal information in an e-mail, we may use the e-mail and the information contained within it to improve our service to you or to respond to your request. Sometimes we forward your e-mail to other State employees who may be better able to help you, and this staff may be employed by a different agency within the State. Except for authorized law enforcement investigations or as required by law, we do not share our e-mail with any other organizations outside of the public sector.